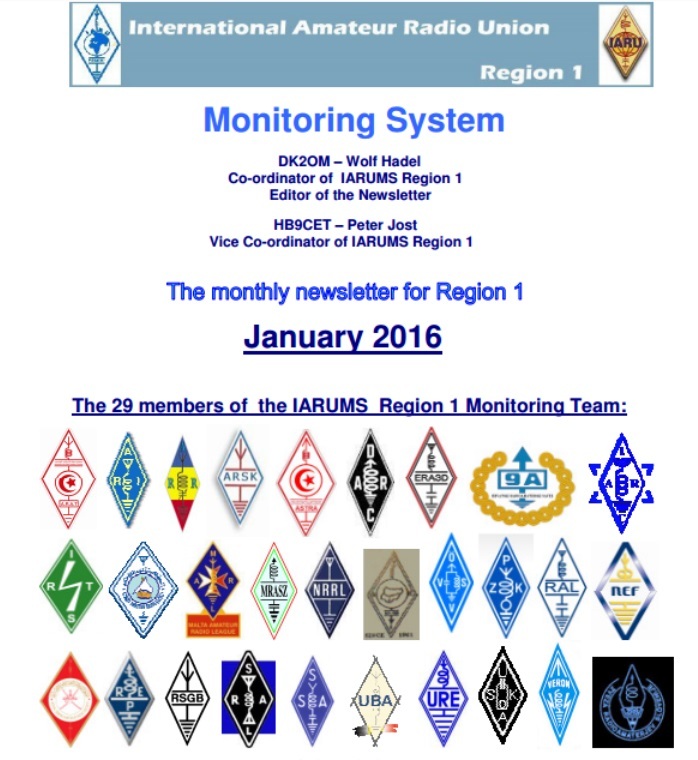 In January Mario DG0JBJ reported a large number of Over the Horizon Radars in the Amateur Bands. He observed 17 OTH radars on 40m, 22 OTH radars on 20m, 44 OTH radars on 17m, 74 OTH radars on 15m and 7 OTH radars. Beijing’s OTH radars often appeared on the 15, 20, 40 and 80m bands.